So I am going to write about an experience I had over the weekend, not original I know. And actually neither is the following but that is why I want to write about it today. I love all things digital, how could I not? However we do not live in digital world, not 100% of the time anyway. We live in a word that embraces digital, where digital allows us to communicate to each other at a phenomenal speed and with life changing outcomes. But, we still have daily experiences that are not in the digital world. We have quite a lot of them. Over the weekend I visited a popular and very busy café for Sunday brunch. At this point I will say I have worked in the wonderful and crazy world of hospitality and I do understand how difficult it can be. The concern I want to raise here is that this particular hospitality business focuses more on my online experience over my actual real life in-store experience. Their website is very cool and it is so easy to use and I find out what I need to know in a matter of seconds. They have an online store which had me purchasing before I even knew it. However here it comes, sitting in the café and ordering my Sunday brunch was difficult and not very pleasant. 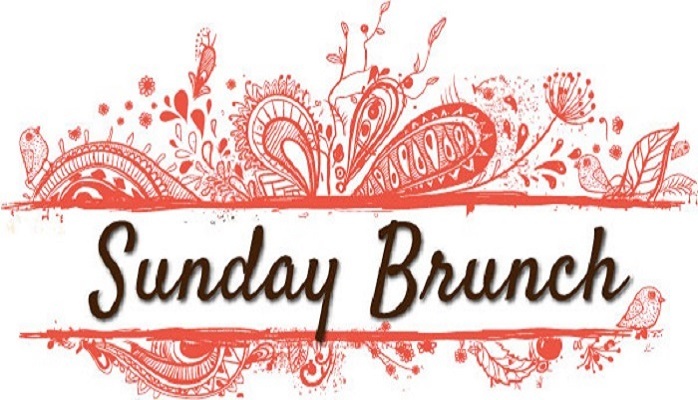 Sunday brunch is supposed to be stress free and easy. Unfortunately, this is not the description I would give. Again, from one business to another, I get how you may have new staff, you may be down staff etc. but the problems, it seemed, were routed in the lack of basic systems. 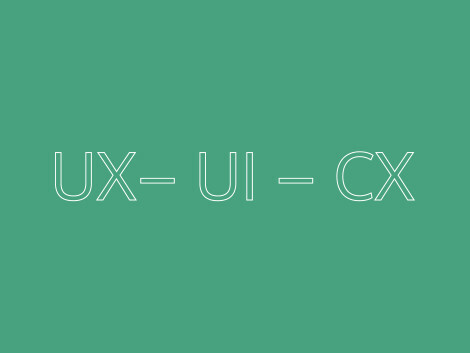 There is a lot of chat out there about Customer Experience (CX), User Interface (UI) and User Experience (UX). There is also a lot of confusion over what these all mean and which one is more important. Experience is experience offline or online. UI (usability) is important offline and online but most definitely attached to applications or websites. These terms have become popular for online use but they are just as important for our offline use. It is fantastic that businesses are focusing on UX Design and UI Design but doing this at the risk of losing focus in your shop, is dangerous and often unforgiving. For example, I find you online through a friend’s review, I visit your engaging, easy to use website, I start to follow you on twitter, sign up for your newsletter and I start to become an online customer but when I visit your shop and I question whether I am in the right place – then you have not only confused me, you have more than likely disappointed me and possibly have lost me as a customer. If you have a really cool interactive professional website, engaging, full of personality and social media accounts, then why would you not develop the systems so that your team and your offline experience can match and equal the online experience? I must also point out that the reverse happens way too often – do not have a great offline experience and a poor online experience. 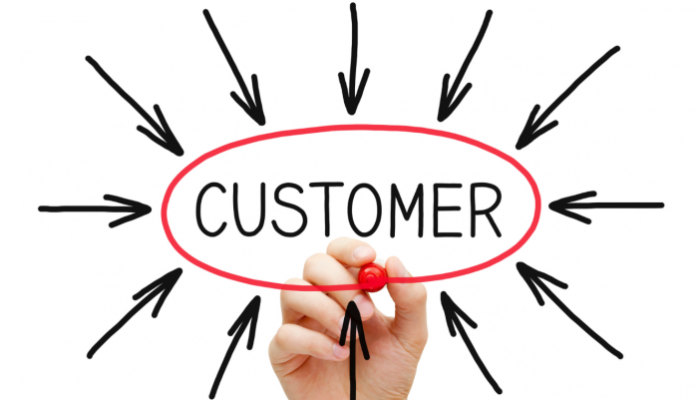 All the books and blogs tell us to put the customer at the forefront of your mind. I agree but do this both online and offline. They affect each other, positively and negatively. Think about the consistency of the brand experience you offer and live your brand through every interaction. It is not just about UX design and UI design. It is about UX, UI, CX all working together to provide the same standard of experience. It is about you and I. Are you posting or delivering? Personal Branding is not a fad!